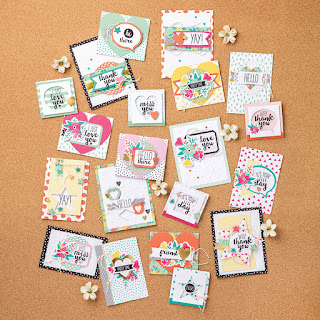 papermadeprettier: Kit it Together Series Part 1: Push the easy button with all inclusive kits! 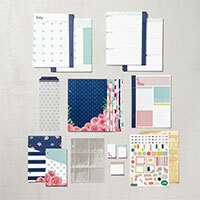 Kit it Together Series Part 1: Push the easy button with all inclusive kits! 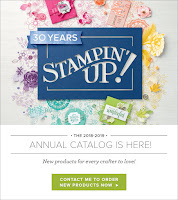 I think that is obvious from my thriving Stampin' Up Business that I'm crazy about paper-crafting. However, I do come across so many people in my classes who say things like "I love crafting, I just don't have time!" or... "I'd really like to, but it's just too expensive", or, "I just can't get more stuff in my house, I have so many things that I've never finished". Is this you? 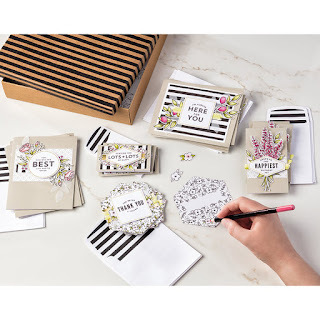 Enter my hero - the Stampin' Up Kit! This week we will focus on kits and today we will talk about the All Inclusive Kits from Stampin' Up. All kits come with full colored instructions and how to YouTube Videos! Get back to your Kindergarten roots with coloring! 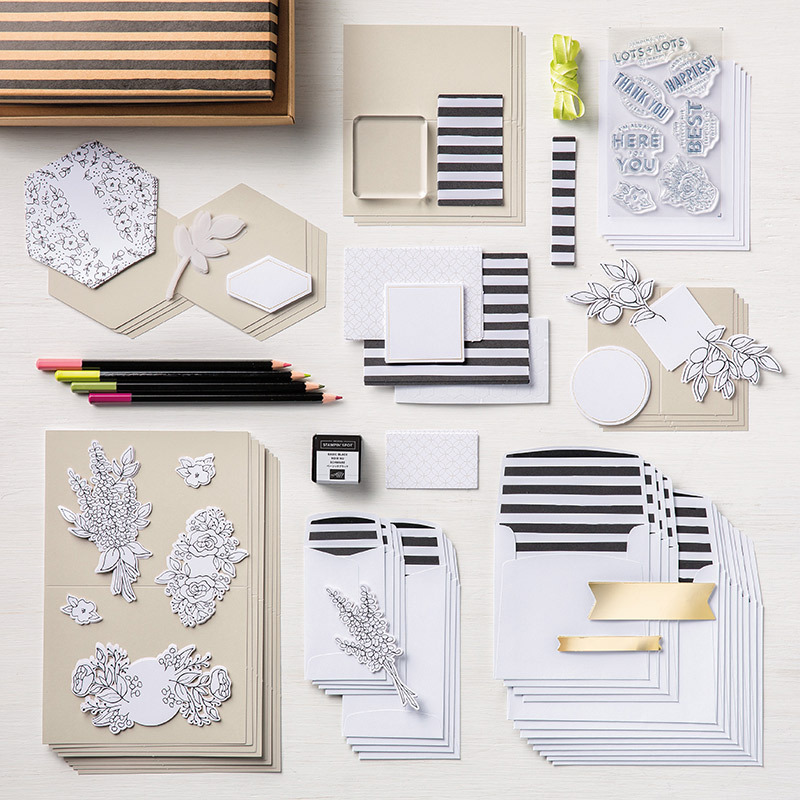 There’s lots to love in this all-inclusive card kit. 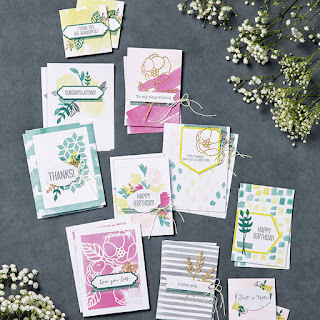 Create all-occasion cards, then add your own color using the included Watercolor Pencils. 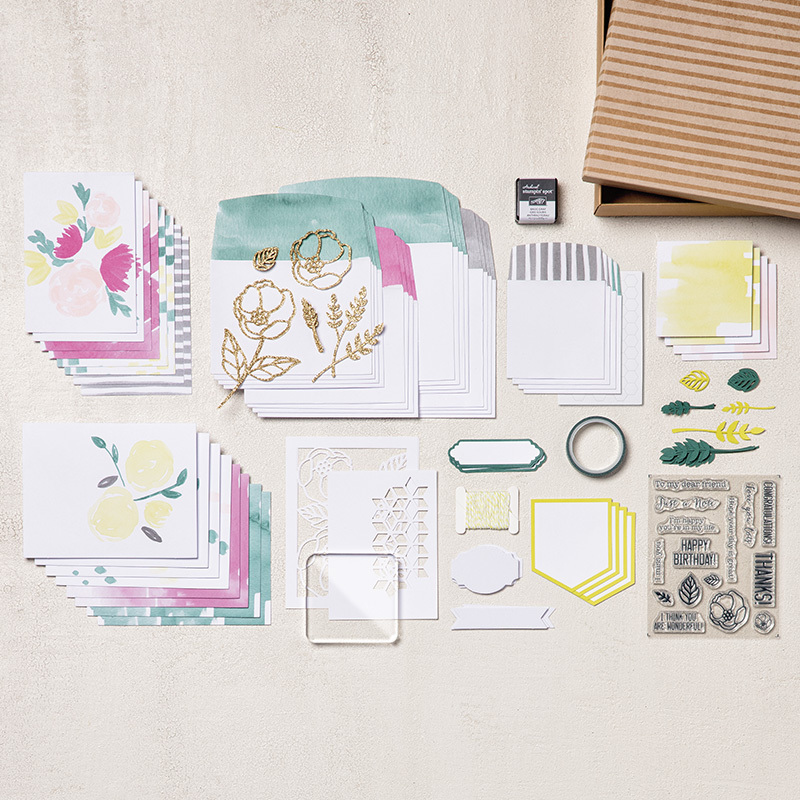 Once you put the kit together, you can purchase the refill for only $21 and do it all over again! 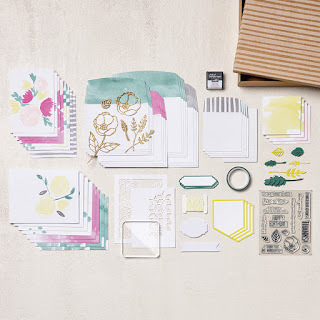 Bright colors in soft tones and organic images with pops of gold blend in to beautiful cards. Circle Tab Punch #143754 $18 to make tabs for your pages! 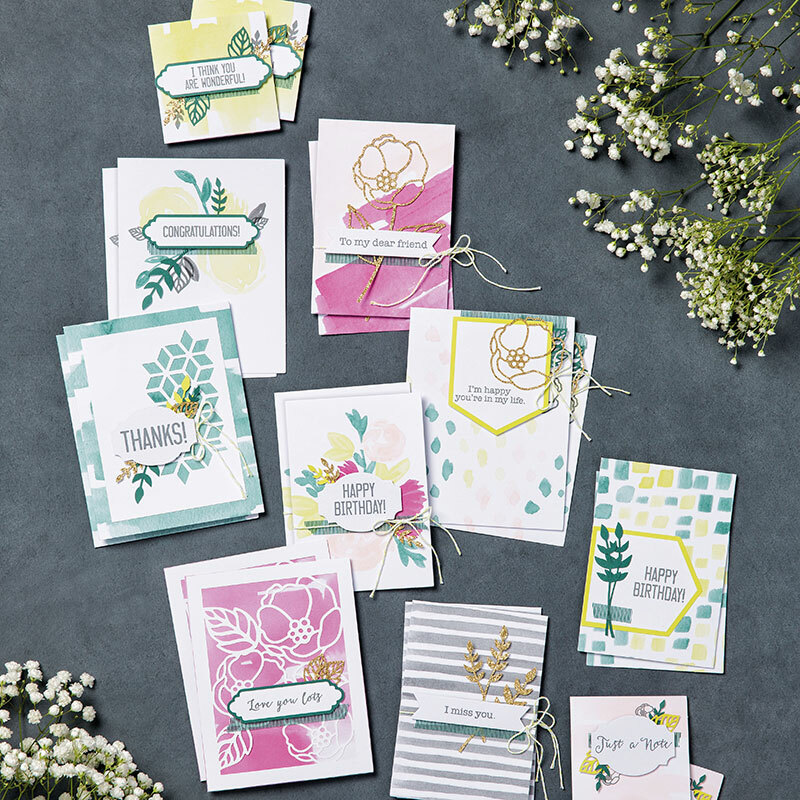 Bright and cheery cards are sure to brighten anyone's day! 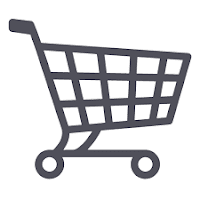 Click here to purchase your All Inclusive Kit TODAY! Still not sure which one you want? 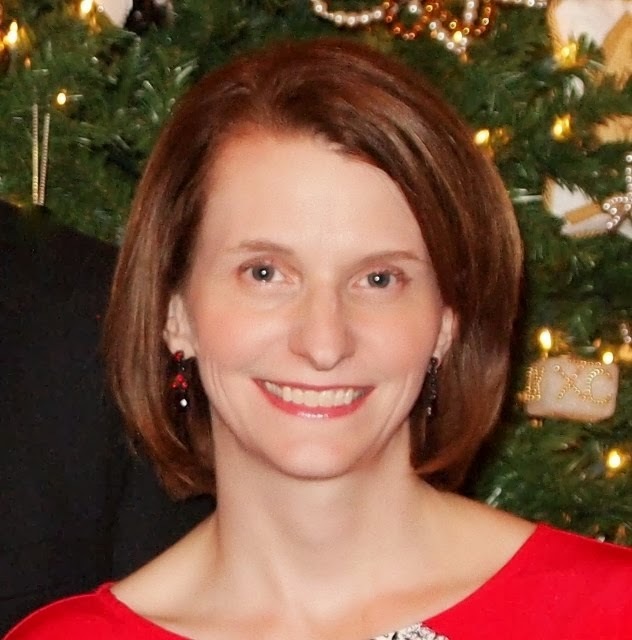 Check out these YouTube Videos for each one! 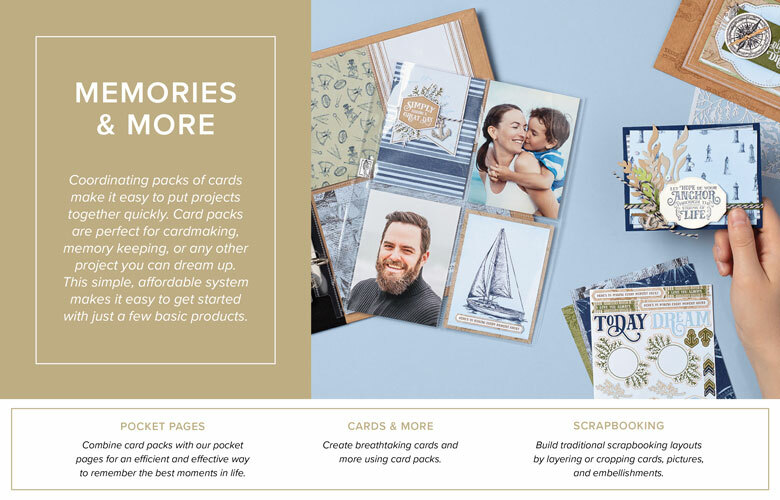 Want all 3 card kits?